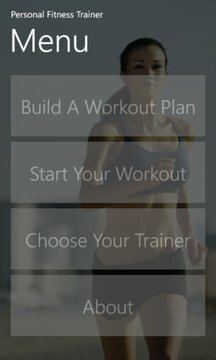 Personal Fitness Trainer will allow you to choose a workout plan that best fits you. 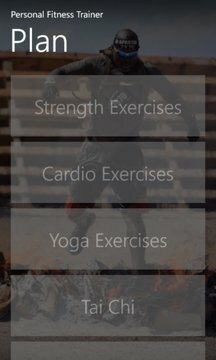 From strength training exercises to yoga, it up to you how you want to build your workout. You will be able to choose between various trainers. Each have different personalities. During your workout, they will recognize your voice commands. Tell them you need a break or stop the clock. Enjoy your time with your own Personal Fitness Trainer!